Noted for her "beautiful, rich tone quality," "great fluidity and vibrancy," and "wonderful presence and command of the stage," mezzo-soprano ROSELIN OSSER has established a reputation as a dynamic and versatile performing artist. With the panache of a mezzo Marx Brother, Osser's superb comedic intelligence has been seen in roles including the the lovesick Cherubino in Le nozze di Figaro with Manhattan Opera Studio, rambunctious Hansel in Hansel and Gretel and fiery Rosina in Il barbiere di Siviglia with Longwood Opera, the clever Pitti-Sing in The Mikado with Opera Providence, and the mischievous Satirino in La Calisto with the Harvard Early Music Society. Other recent opera performances include the role of The Astronomer in the world premiere of Jack and Jill and the Happening Hill with Salt Marsh Opera and the title role in a touring production of El gato con botas (the Spanish "Puss-in-Boots") with OperaHub, which was a 2016 ArtsImpulse Theater Award nominee for "Best Ensemble in an Opera" and "Best Opera." This year she will return to the Cambridge Chamber Ensemble as the title role in Silla, Handel's rarely heard opera about the murderous yet mercurial Roman dictator. An accomplished and passionate concert artist, recent seasons have included alto soloist debuts in Mozart's Requiem with the Masterworks Chorale in Sanders Theater at Harvard University, Pergolesi’s Stabat Mater with the Easton Chamber Music Festival, Mendelssohn’s Elijah with both the Heritage Chorale and the Pioneer Valley Symphony Orchestra, and Mozart's Vesperae Solennes de Confessore with the Choral Art Society of the South Shore. Other recent concert appearances include guest opera soloist with the Salem Philharmonic Orchestra, the Waltham Philharmonic Orchestra, Encore Opera of Rhode Island, The Bostonians with the University of New Hampshire Celebrity Series, and in a concert of Leonard Bernstein's Broadway hits with Temple Emanuel of Newton, Massachusetts. She made her professional recording debut on Rumbarroco and La Donna Musicale's recently released CD "Latinas InFusion" singing an original arrangement of the 1945 hit song "The Last Time I Saw You," made popular by Doris Day and Frank Sinatra, with music by Marjorie Goetschius and lyrics by Ms. Osser's own grandmother Edna Osser. A two-time first place prizewinner in the Maine National Association of Teachers of Singing (NATS) Song Festival, Ms. Osser has combined her lifelong passion for performing arts with strong motivation to reduce human impact on the environment. 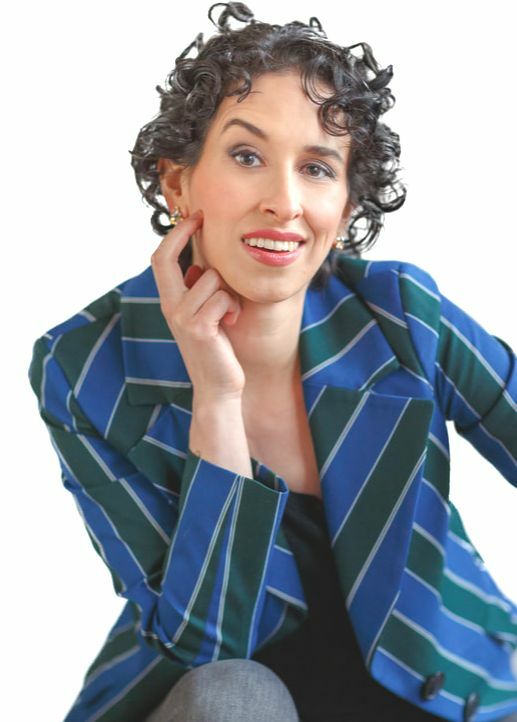 She earned degrees in Mechanical Engineering and Building Technology from Tufts University and the Massachusetts Institute of Technology (MIT) in parallel to her vocal studies, now balancing an unusual dual career as both a classical singer and an energy consultant for prominent New England green building projects. Ms. Osser currently studies voice with acclaimed singer and director Richard Conrad.